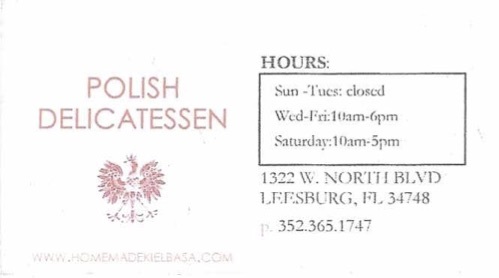 If you’re craving authentic Polish food, meats and savory Polish dishes come to Polish Delicatessen in Leesburg, FL. 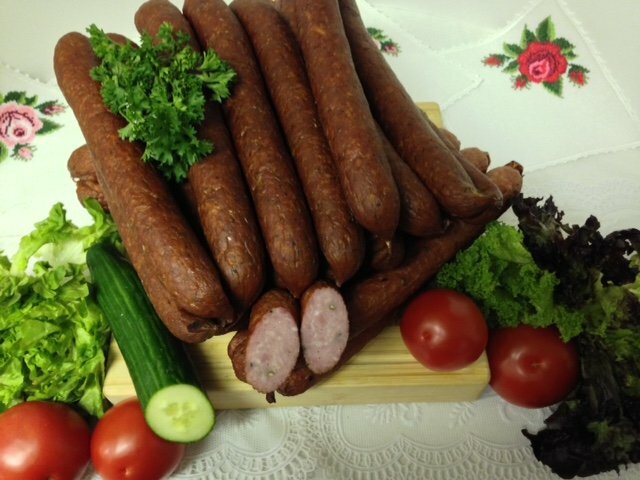 They freshly prepare finely cured meats and our mouth watering homemade kielbasa is a local favorite. Whether you’re looking to stock up on some pierogi or you want some European meats for a celebration, this deli offers a huge selection of authentic cuisine you’ll love. 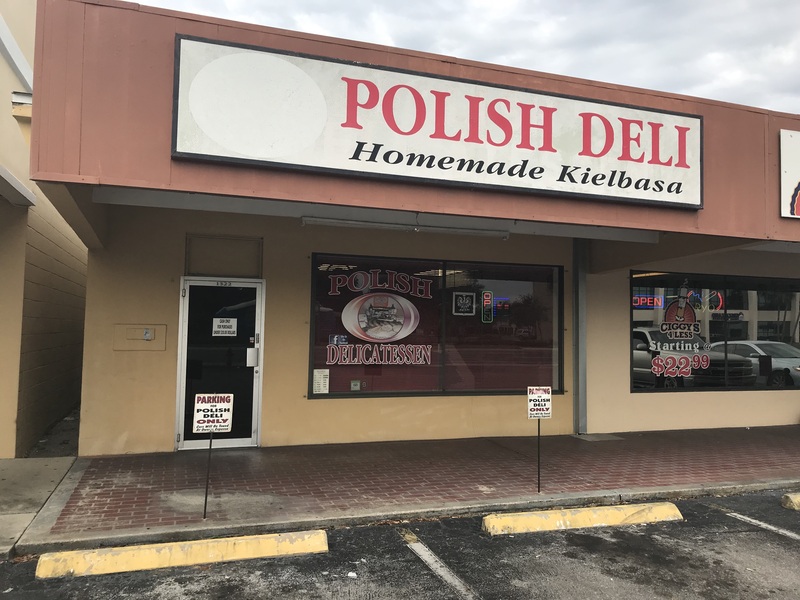 Polish Delicatessen in Leesburg, Lake County offers a wide selection of homemade Polish kielbasa and cold cuts. Among other Polish foods, the deli offers homemade sausages, cold cuts and pierogis. The stuff speaks Polish and Russian. Call or visit today! 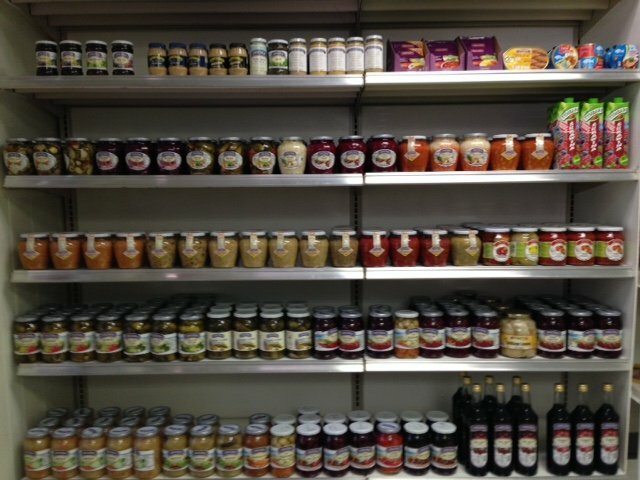 Polish Delicatessen to sklep spożywczy w Leesburg oferujący bogatą selekcję domowej żywności europejskiej w okolicy, między innymi polskie wędliny, kiełbasy i inne wyroby spożywcze. Personel sklepu mówi po polsku i po rosyjsku.